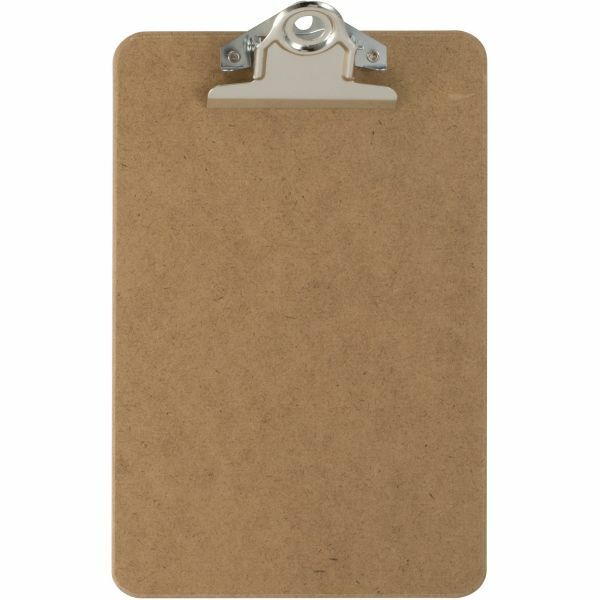 OIC 6" x 9" Memo Wood Clipboard - Hardboard clipboard is made from high-quality brown hardboard and designed for maximum durability. 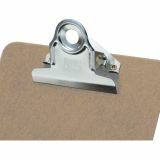 Rust-resistant clamp holds up to 1" of paper securely in place. 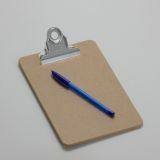 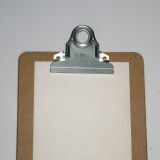 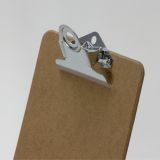 Clipboard is made from 100 percent recycled or recovered wood content.